Beautiful Subway art, but the link not working in Box. Thank you so much for telling me! I have fixed it- it should work now! 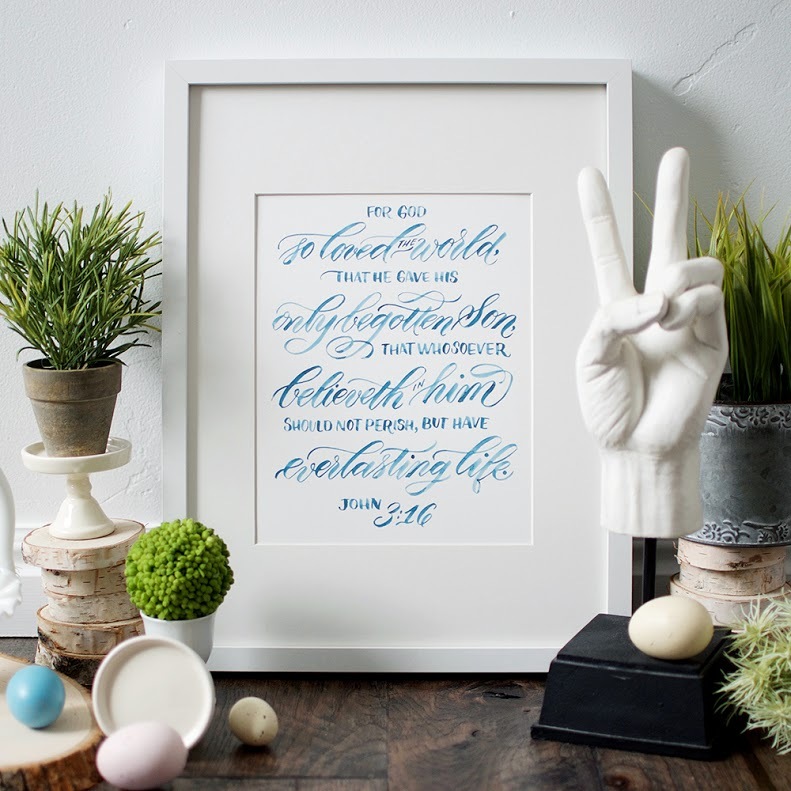 What a beautiful way to display that scripture!